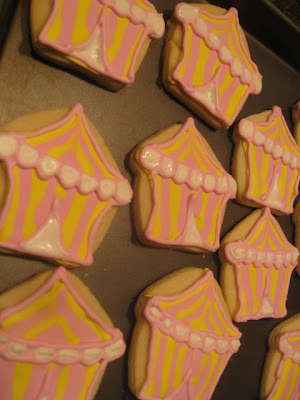 Cookies for a Vintage Circus Party! This cookie order came from my sweet friend Natalie, thebusybudgetingmama Go check out the details from her girl's Vintage Circus birthday party. So many cute DIY details! 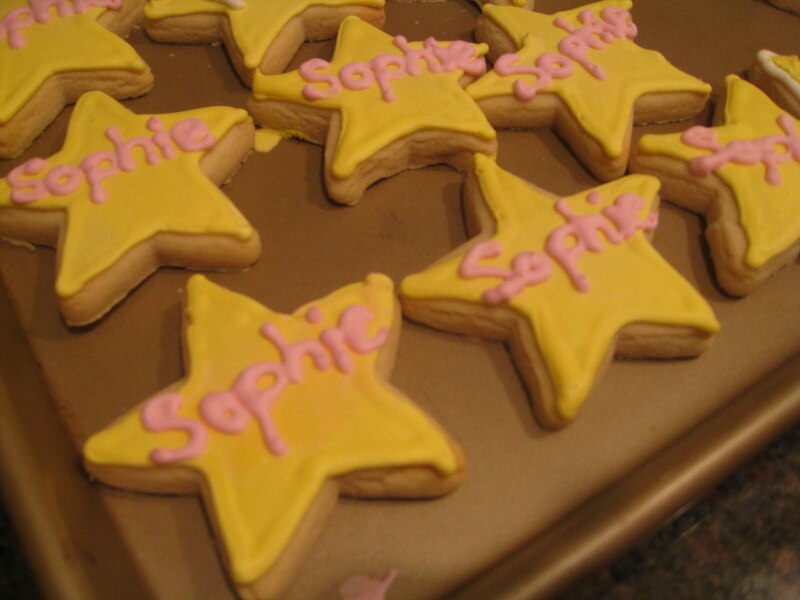 When we were talking cookies, she gave me the go-ahead to be creative! I was told the party theme and color scheme. 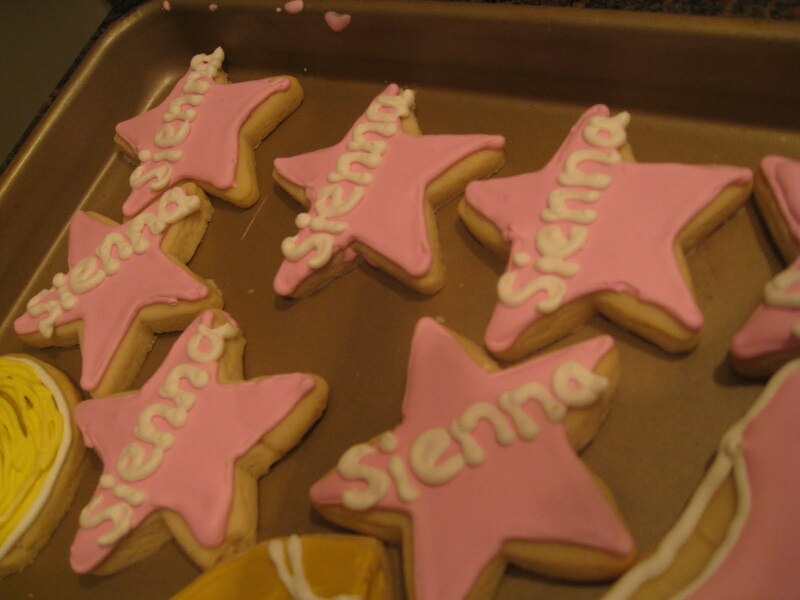 Yay, blank (cookie) canvases!!! 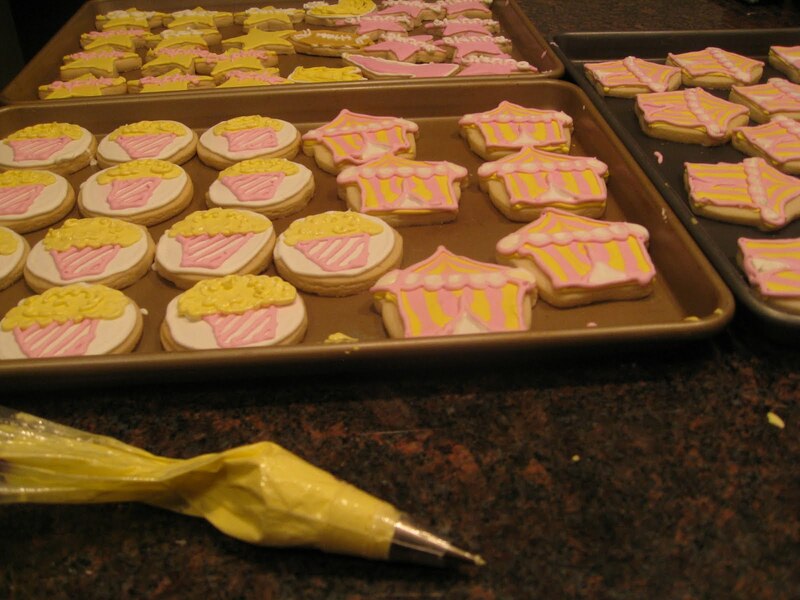 Here's what I came up with for her circus party...what is the circus without popcorn??? I used a cupcake cutter to modify cutouts into a circus tent. The stars of the circus couldn't be forgotten on these cookies! There may have been one (or two) that were "taste tested". Even the chef needs a late-night snack!! !